2Notice that if we have D0 and g, we can simply calculate D1 by multiplying D0 by (1 + g). Notice that we calculated the change in the dividend on a year-to-year basis and then expressed the change as a percentage. Thus, in 1999 for example, the dividend rose from $1.10 to $1.20, an increase of $.10. This represents a $.10/1.10 = 9.09% increase. If we average the four growth rates, the result is (9.09 + 12.50 + 3.70 + 10.71)/4 = 9%, so we could use this as an estimate for the expected growth rate, g. There are other, more sophisticated, statistical techniques that could be used, but they all amount to using past dividend growth to predict future dividend growth. Advantages and Disadvantages of the Approach The primary advantage of the dividend growth model approach is its simplicity. It is both easy to understand and easy to use. There are a number of associated practical problems and disadvantages. First and foremost, the dividend growth model is obviously only applicable to companies that pay dividends. This means that the approach is useless in many cases. Furthermore, even for companies that do pay dividends, the key underlying assumption is that the dividend grows at a constant rate. As our previous example illustrates, this will never be exactly the case. More generally, the model is really only applicable to cases in which reasonably steady growth is likely to occur. 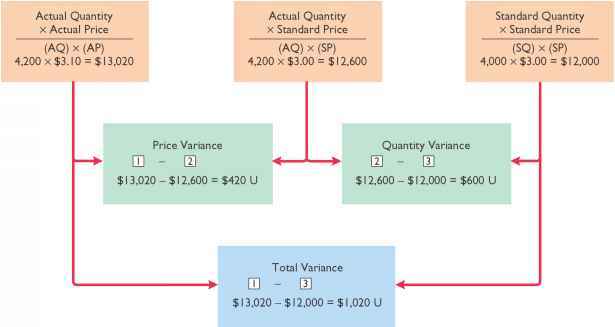 A second problem is that the estimated cost of equity is very sensitive to the estimated growth rate. For a given stock price, an upward revision of g by just one percentage point, for example, increases the estimated cost of equity by at least a full percentage point. Because D1 will probably be revised upwards as well, the increase will actually be somewhat larger than that.